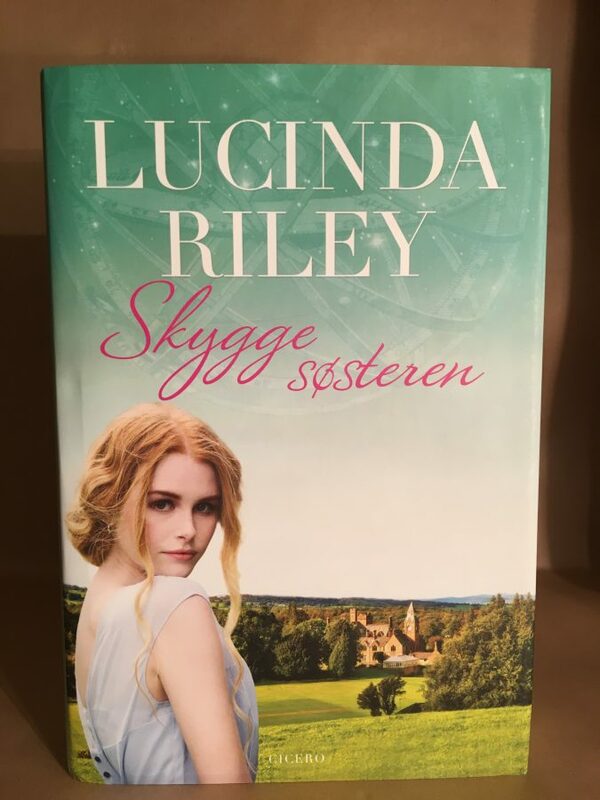 A new unread Danish hardback copy of 'The Seven Sisters' (Book 1 in The Seven Sisters series) signed by the author. 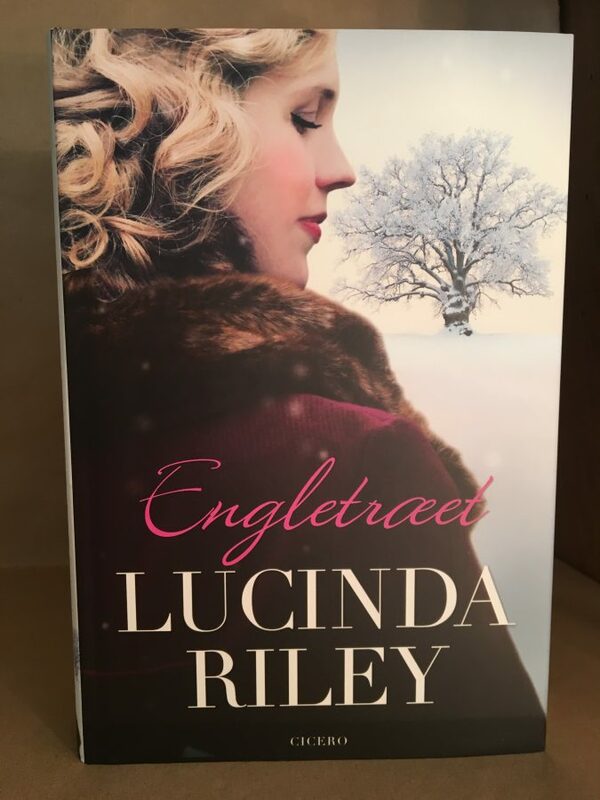 A new Danish 1st Edition hardback copy of ‘The Angel Tree’ signed by the author. 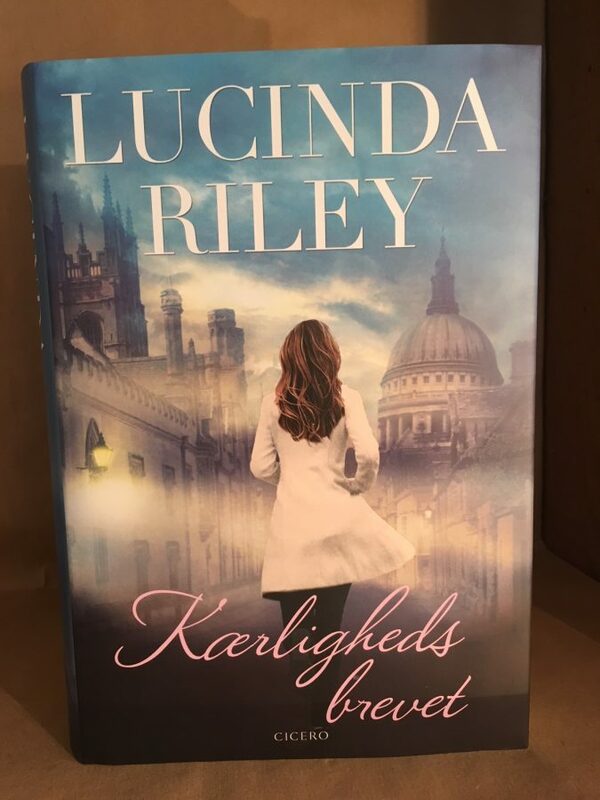 A new, 1st Edition Danish copy of ‘The Love Letter’ signed by the author. 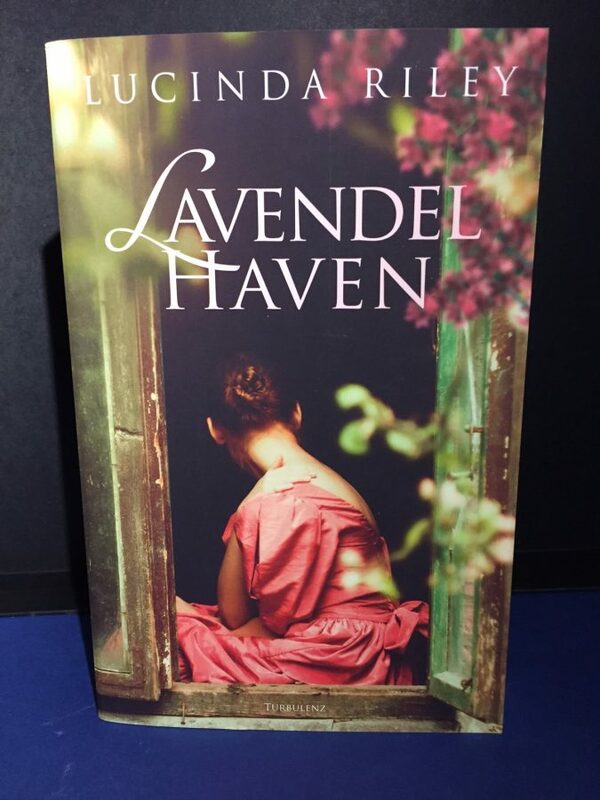 A new Danish copy of ‘The Light Behind the Window’ (The Lavender Garden) signed by the author. 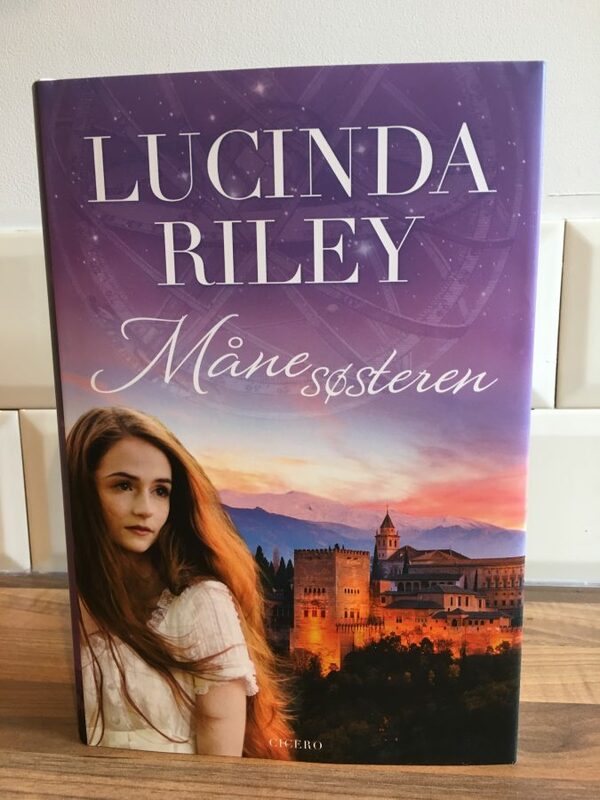 A new 1st Edition Danish hardback copy of ‘The Moon Sister’ (book 5 in The Seven Sisters series) signed by the author. 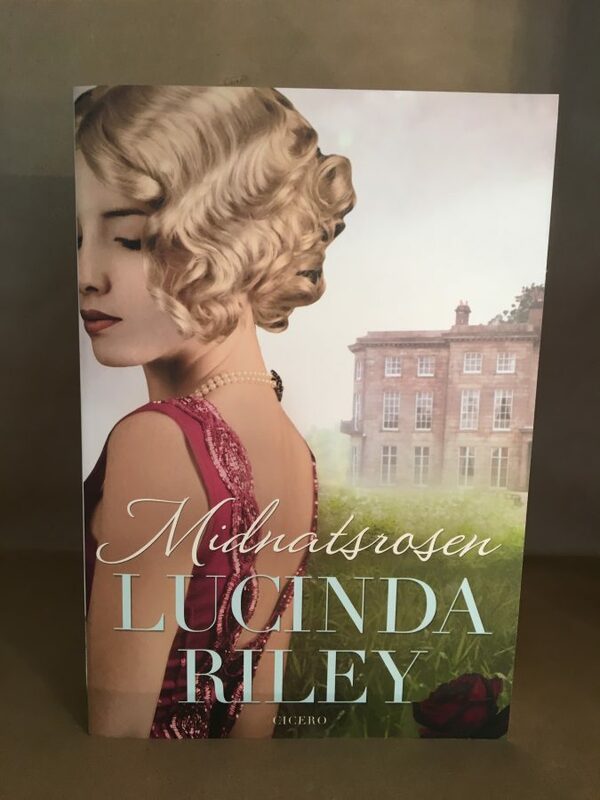 A new Danish 1st Edition hardback copy of ‘The Midnight Rose’ signed by the author. 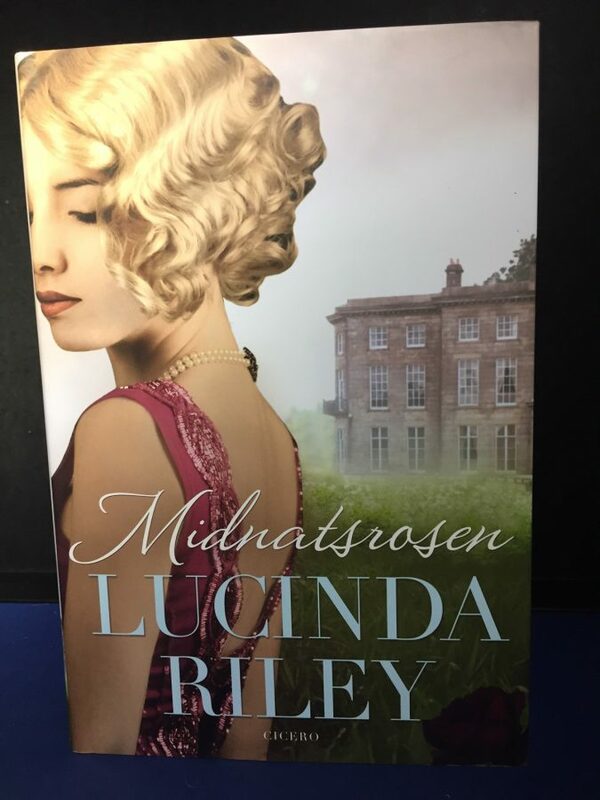 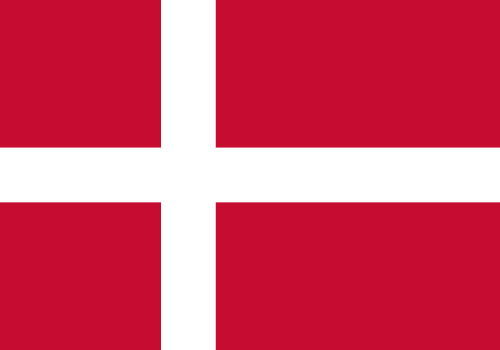 A new Danish paperback copy of 'The Midnight Rose' signed by the author. 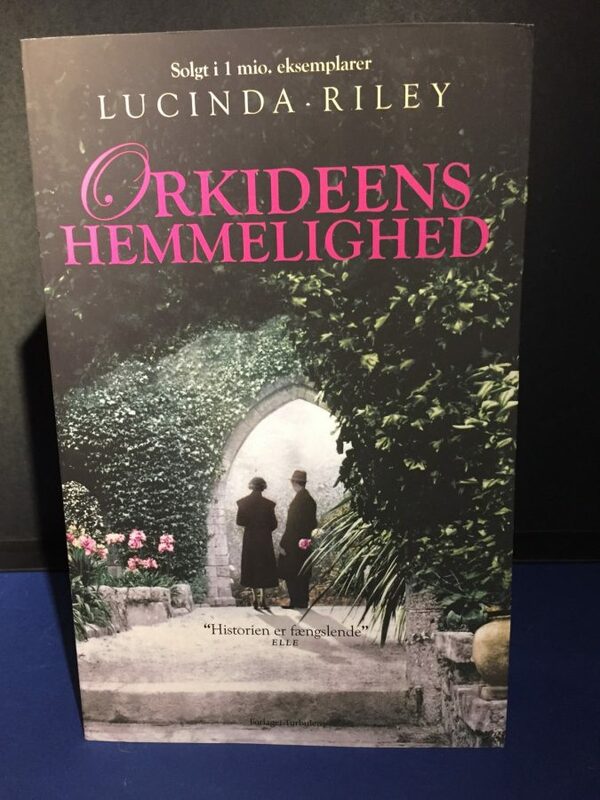 A new Danish 1st Edition copy of ‘Hothouse Flower’ (The Orchid House) signed by the author. 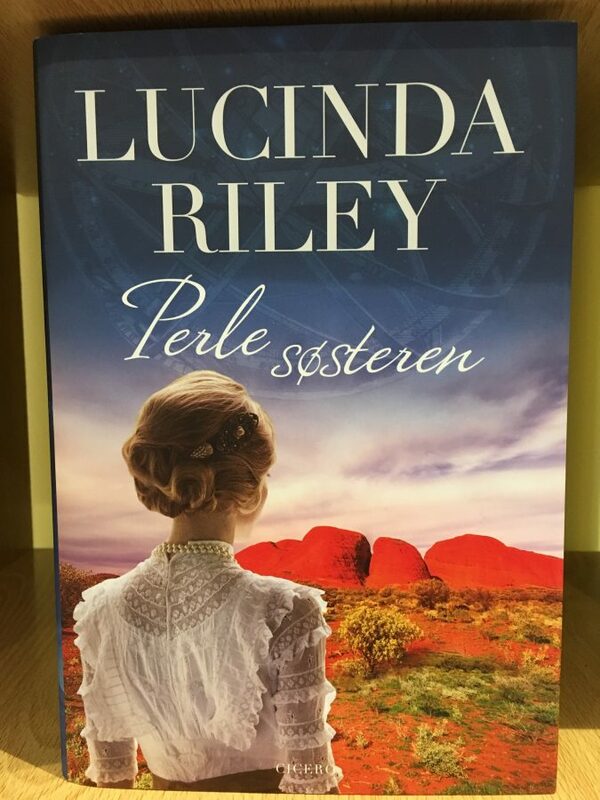 A new Danish Edition of The Pearl Sister (book 4 in The Seven Sisters series) signed by the author. 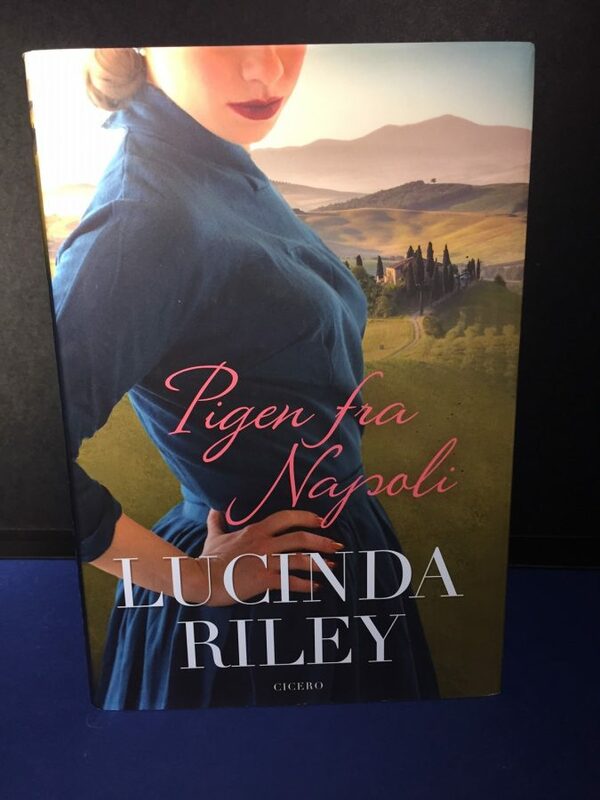 A new Danish 1st Edition hardback copy of ‘The Italian Girl’ signed by the author. 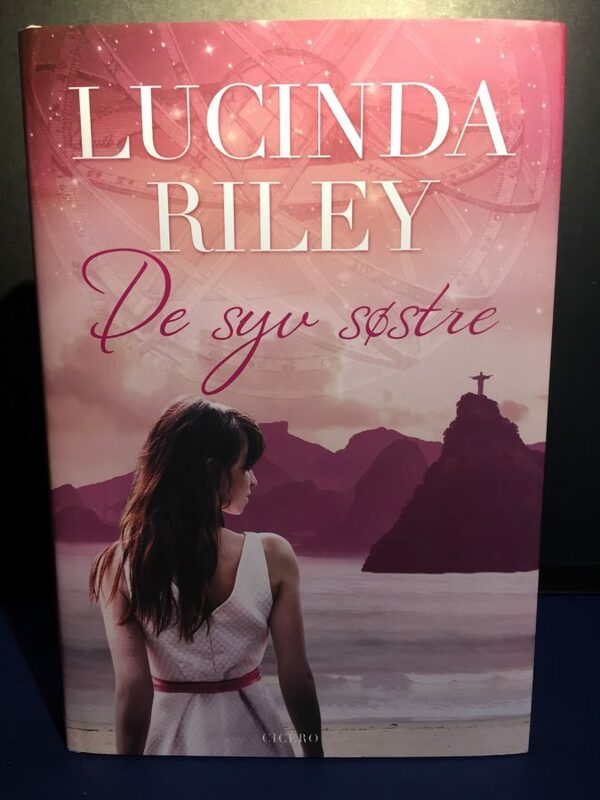 A new Danish 1st Edition hardback copy of ‘The Shadow Sister’ (book 3 in The Seven Sisters series) signed by the author. 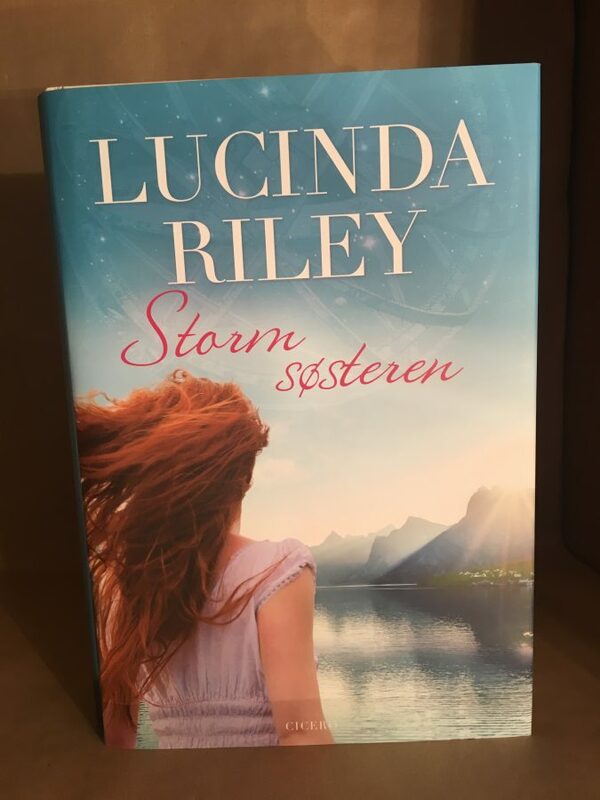 A new Danish 1st Edition hardback copy of ‘ The Storm Sister’ (book 2 in The Seven Sisters series) signed by the author.